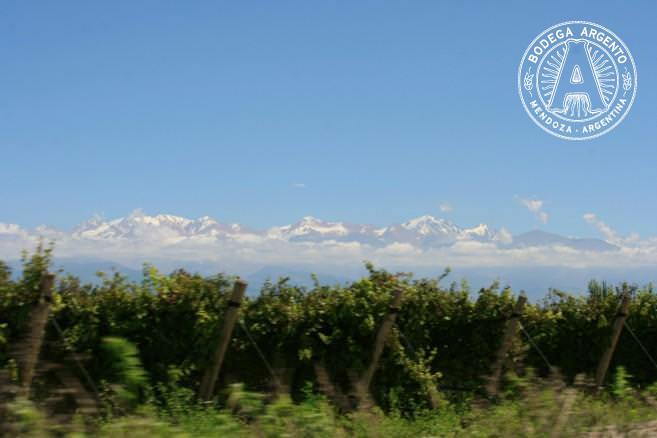 Few people beyond South American shores realise that Argentina is the fifth biggest wine producer in the world, making myriad varieties from vineyards that stretch from lofty Salta in the North West to the windswept river valleys of Patagonia in the south. From aromatic, spicy Torrontés to supple Pinot Noirs, by way of Viognier, Chardonnay, Cabernets Franc and Sauvingon, plus up-and-coming grapes such as Bonarda and Tempranillo, Argentina’s rich heritage of vines delivers a surprising wealth of styles. 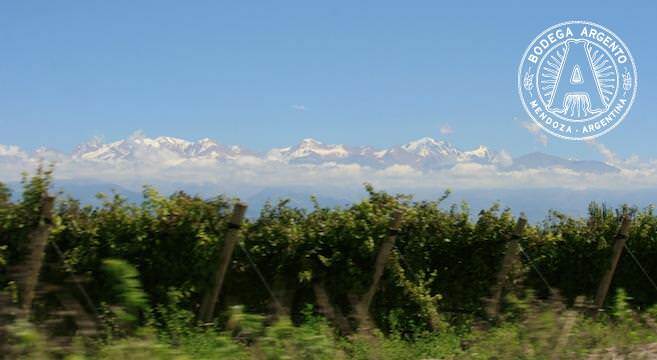 High altitude vineyards near the Andes; photo by James Kibbey. 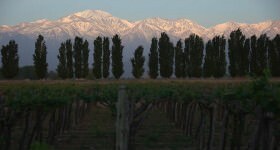 Across most of the world it is too cold for grapes to ripen at 900 meters altitude, but in Mendoza, Argentina’s principle quality region, this is the average vineyard height, with the quality-focused Uco Valley rising to 1,200 meters and more – 125 meters higher than Britain’s highest peak Snowdonia. 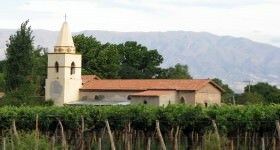 Argentina also boasts the highest commercial vineyard in the world in Salta at 3,000 meters. 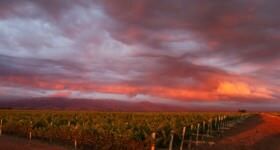 Mendoza and its vine strewn environs may be a green and pleasant land, but both city and province are in fact an oasis in the midst of a harsh desert landscape that receives less than 200mm of rain a year. The fertile land you see is made possible by water channels created by early settlers and which deliver melt water runoff from the snow-clad Andes. 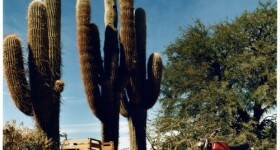 Today, more modern boreholes contribute too, tapping into the underground Andean water table. 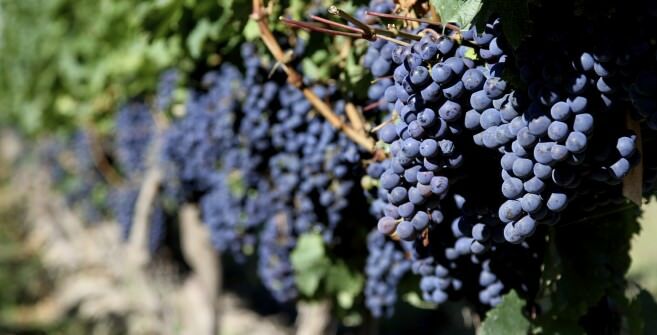 Malbec, Argentina’s de facto flagship grape variety, arrived in Argentina from France during the 1850s, along with a host of French and other European grape varieties. 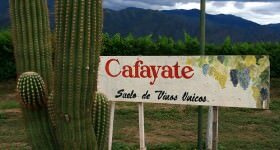 The vines were shipped across the Atlantic by a French agronomist, Michel A. Pouget, at the behest of Domingo Faustino Sarmiento who, in 1853 vowed to transform the quality of Argentina’s wine industry. 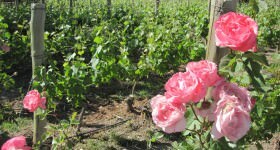 A Malbec vineyard planted in 2004; photo by James Kibbey. 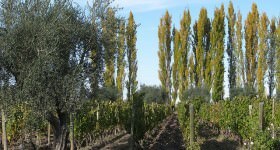 Incredibly, given the ever growing global popularity and recognition of Malbec today, plantings of Malbec vines declined from 50,000ha in the 1960s to 10,000ha by the early 1980s as a combination of Argentine preference for white wines, along with a general grubbing up of unprofitable vines including Malbec, left the variety languishing as an also ran. 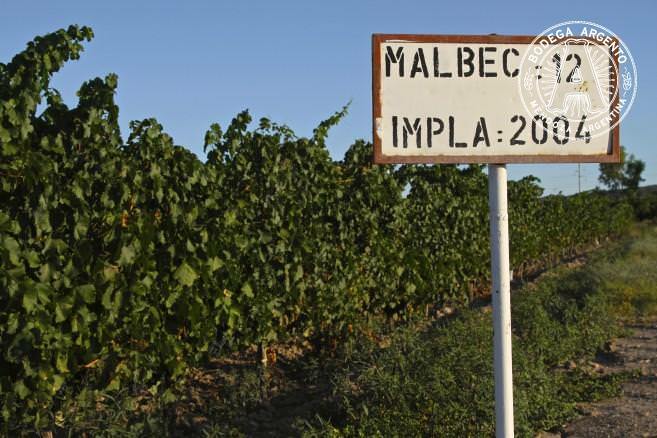 By the turn of this decade, however, planting had risen to almost 30,000ha as Malbec reasserted itself – and this time on the world stage. 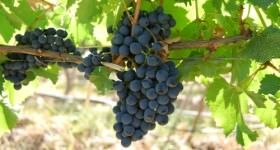 In France a nasty root-attacking louse called phylloxera decimated vineyards in the 1870s and led to the demise of once sought after Malbec in Bordeaux, which was deemed too unproductive commercially to replant. 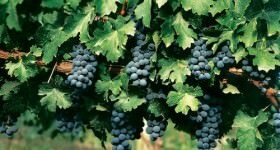 The vast majority of French (and European) vines are now grafted onto phylloxera-resistant American rootstocks, but this is not so in Argentine soils, where this devastating pest has never really taken hold, meaning that Argentina is now a repository of the finest Malbec vines in the world. Malbec grapes in Mendoza; photo by James Kibbey. 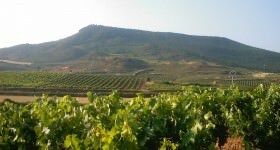 With the growing popularity of Malbec worldwide, Argentina now exports Malbec to the vine’s old home of France, where vignerons in Cahors (where it is traditionally know as Cot) and Bordeaux have been busy planting Argentine plants in French soils. For many, Torrontés is a love it or leave it variety, offering an enticing and curious mix of aromatic and spicy character somewhere between Viognier and Gewurtztraminer, but with an unmistakable personality of its own. 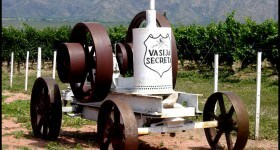 Its origins may remain uncertain, despite DNA testing, but this personality-packed variety has rapidly risen to become Argentina’s flagship white variety – and rightly so. 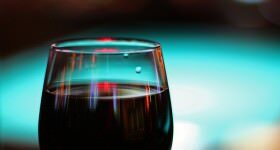 Malbec World Day on 17 April celebrates the date when the aforementioned Domingo Faustino Sarmiento vowed to transform the Argentine wine industry. In three short years this has grown to become a global event, with 2013 finding 142 events being organised in 68 cities in 43 countries, bringing together street art, musicians, street food and much more for the world’s biggest celebration of a grape variety.